Eleven years ago is an eternity in the world of pro sports, but as I write this Tiger Woods is in the midst of something of a career comeback. He still has a ways to go, though, if he wants to go back to the financial salad days of 2007, when he took home a cool $100 million. The following year, Tiger did a little better for himself, winning his third US Open tournament and raking in $115 million in the meantime. 2009 was the first year since 2004 that Tiger failed to win a major PGA championship, but you wouldn't know it to look at his earnings. He was still the highest paid athlete that year, with a total take of $110 million. 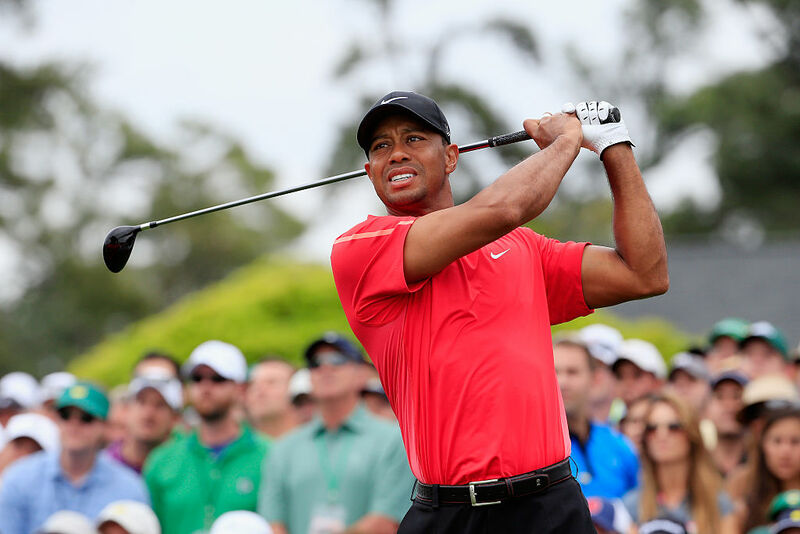 At the tail end of 2009, Tiger took a hiatus from pro golf due to his well publicized personal problems, waiting until April of 2010 to make his return. But again, despite all his troubles in this period, he still ranked as the highest paid athlete of that year, with $105 million in total earnings. Tiger's personal problems cost him a few endorsement deals, and that appears to have caused a significant dip in his earnings in 2011, which came in at $75 million. But that was still better than anybody else in pro sports did that year! It figures that the person to finally topple Tiger Woods' reign of financial dominance would be the guy who goes by the nickname "Money." And in 2012 he earned $85 million dollars worth of the stuff. And now we're back to Tiger again. It's his last appearance on the list, though, at $78 million. Floyd had a Tiger-worthy year in 2014, earning a healthy $105 million, more than Tiger and everybody else in sports for that matter. Tiger is on this list the most with six years out of eleven, but it's Floyd who has the single best paid year of the decade, at $300 million. For 2016 and 2017 we have a brief international interlude with the Portuguese football star Cristiano Ronaldo. In 2016, his first year as the biggest earner in sports, he brought in $88 million. The following year was an even better one for Ronaldo, with a $5 million bump compared to his 2016 earnings. 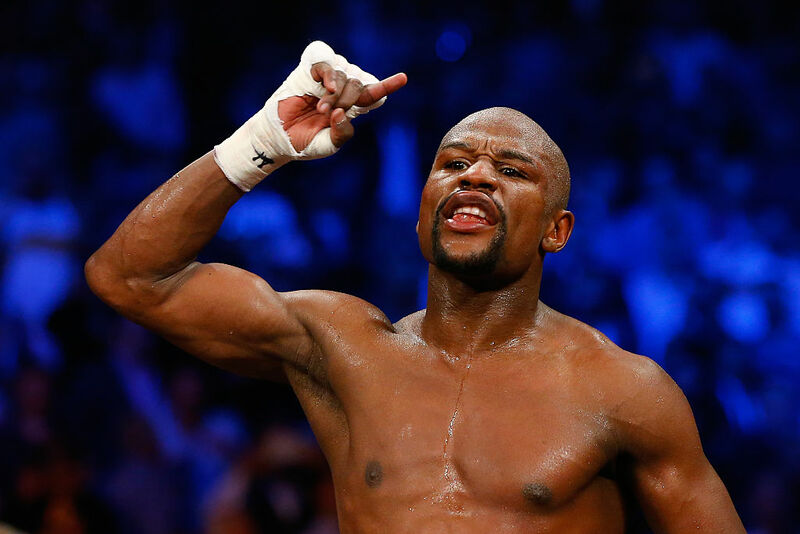 This year, it's back to Floyd Mayweather, who over the last year has earned $285 million worth of his nicknamesake.